Poundland and The Body Shop have banned their employees from wearing a Poppy this year, HOW DARE THEY! 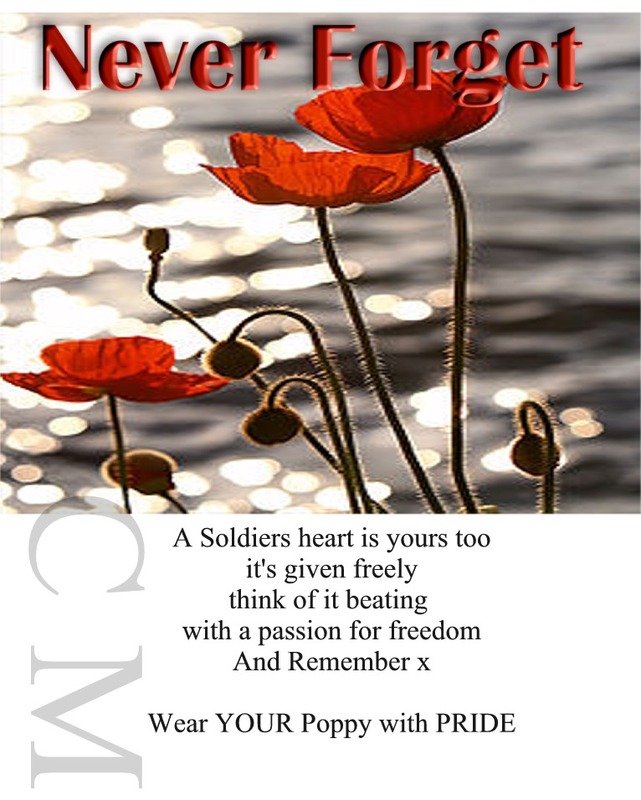 A Poppy is not a sectarian flower, it is a symbol of remembrance, it is worn to show our gratitude for those brave men and women who have given their precious lives and those who are still laying their lives on the line for FREEDOM and not just our own, it is worn to show they are alway’s in our hearts and in our prayers. It offends me to see a young girl covering her beautiful hair or a woman wearing a yashmak, should they be banned in England too?